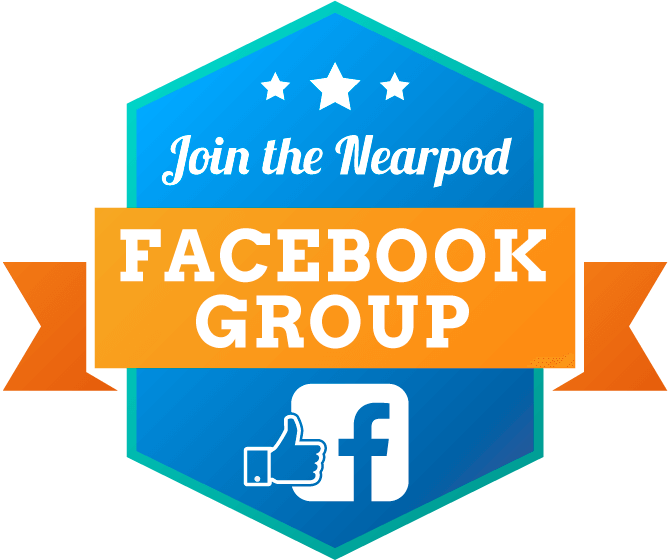 My name is Katie Dewey Hill and I have been a happy Nearpod user in my current capacity of Education Technology Specialist (Ed Tech). In our district we are using Canvas by Instructure as our LMS. 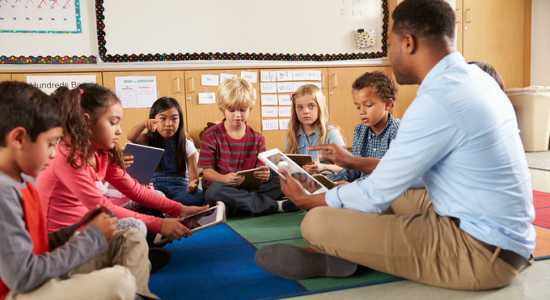 One of the challenging aspects of using Online Content as a vehicle for teaching some or all of course content is making it as interactive and engaging as live classroom interaction. 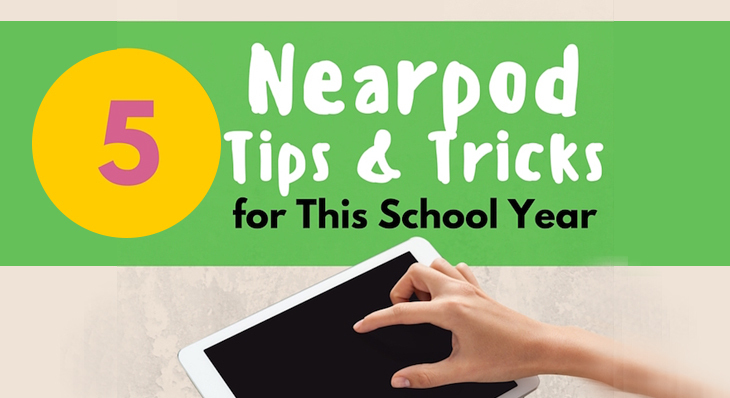 I have been using Nearpod as a way to make this content interactive. I found a new feature the folks at Nearpod have added to my beloved Homework presentation- Embed code! 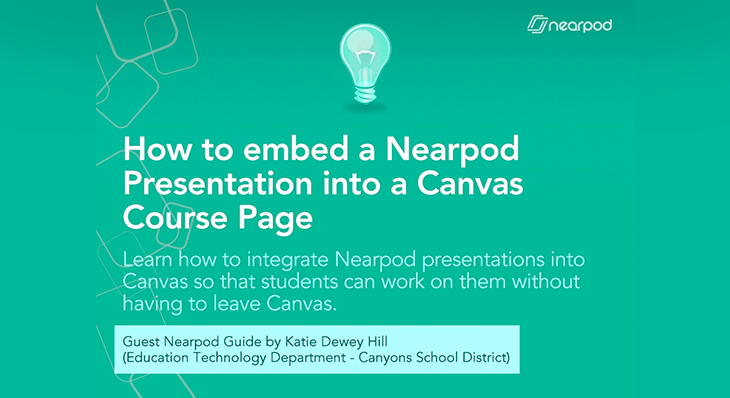 Now students can interact with the content in Canvas without having to leave Canvas. 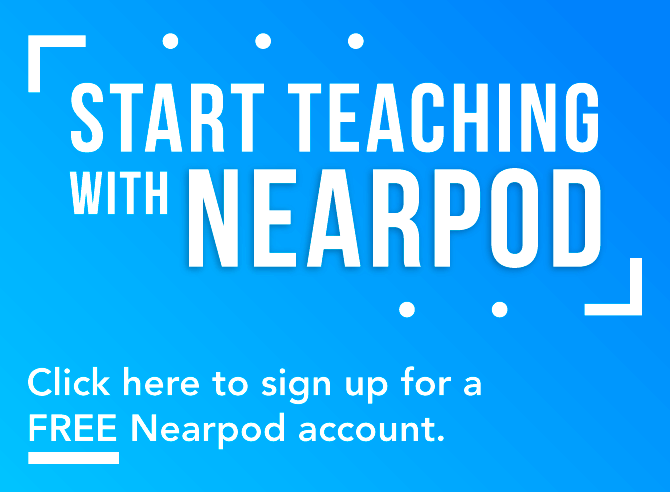 This feature makes Nearpod Homework able to be embedded anywhere HTML code can be entered (any LMS, website, etc…). 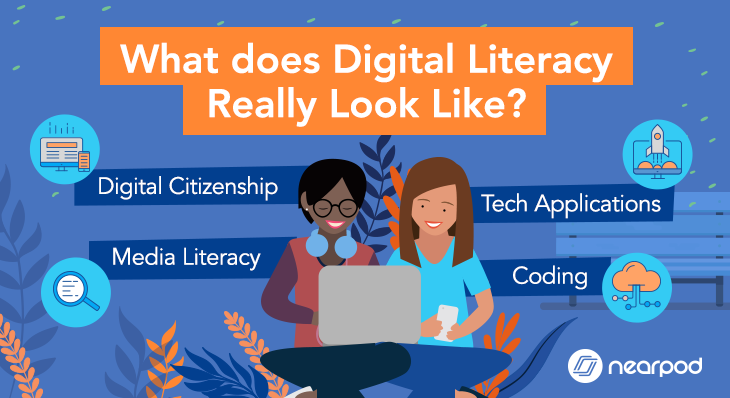 I created a guide for how to do this in Canvas, but the process is similar for any other place you would embed HTML code. 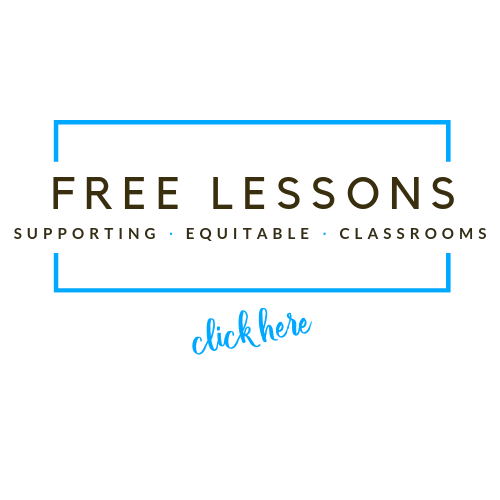 The students in my Digital Safety for Educators Course this summer will be interacting with the Nearpods created without leaving Canvas. Note that Chrome can have difficulty allowing embedded content to be viewed in Canvas, but the fix is easy (it’s addressed in the instructions). 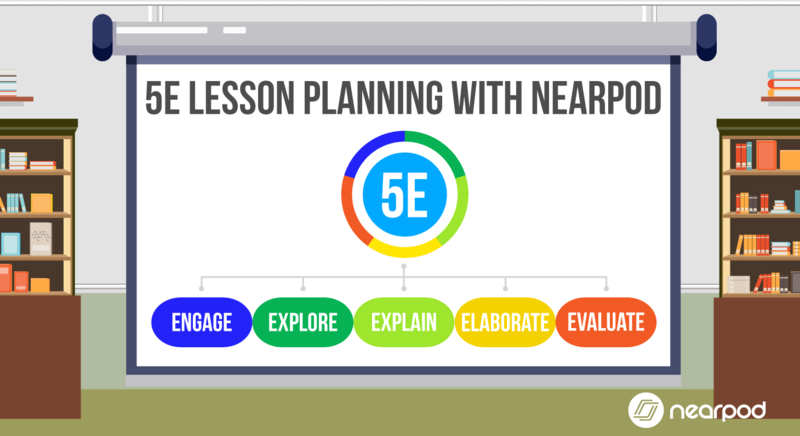 I look forward to using this feature on my own website to engage teachers and students with my Nearpod content! If you want to contact the author, you can do it here 🙂 Thanks for sharing your experience Katie!